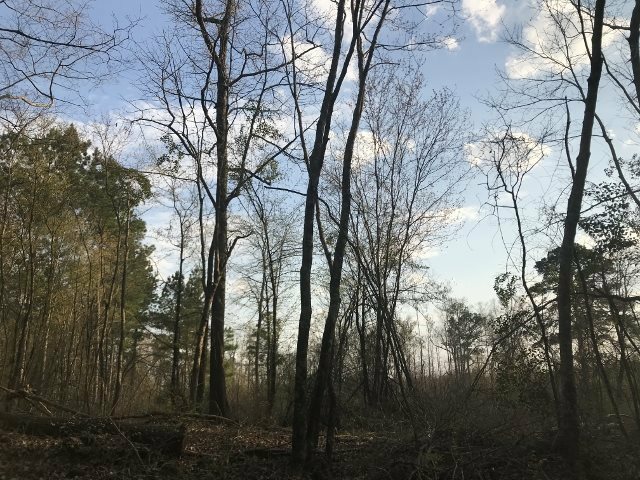 Wooded 6 acres in the Piney Grove area located on CR 3214, off of TX Hwy 77 W. Owner can clear property out for Manufactured Home , or build a home. If you are looking for some seclusion, this is it. Power lines for electricity are on the property.